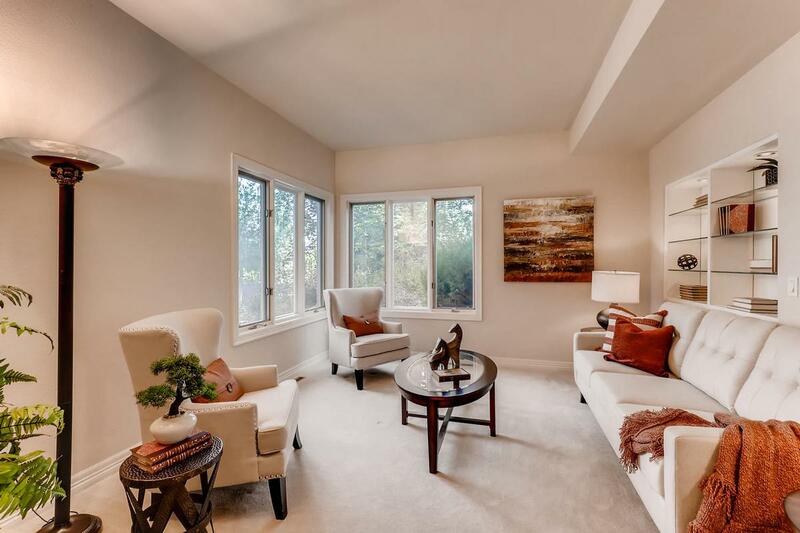 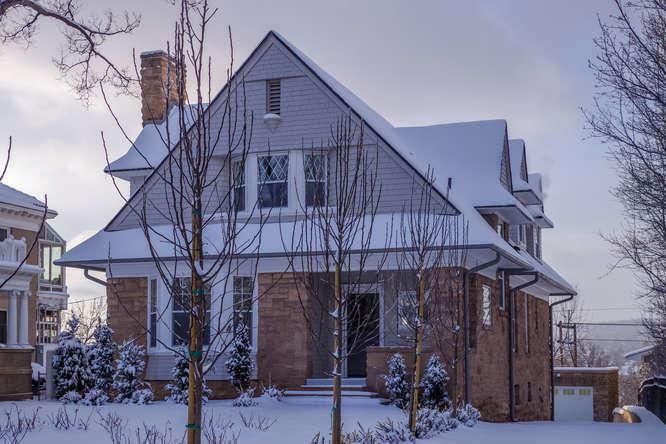 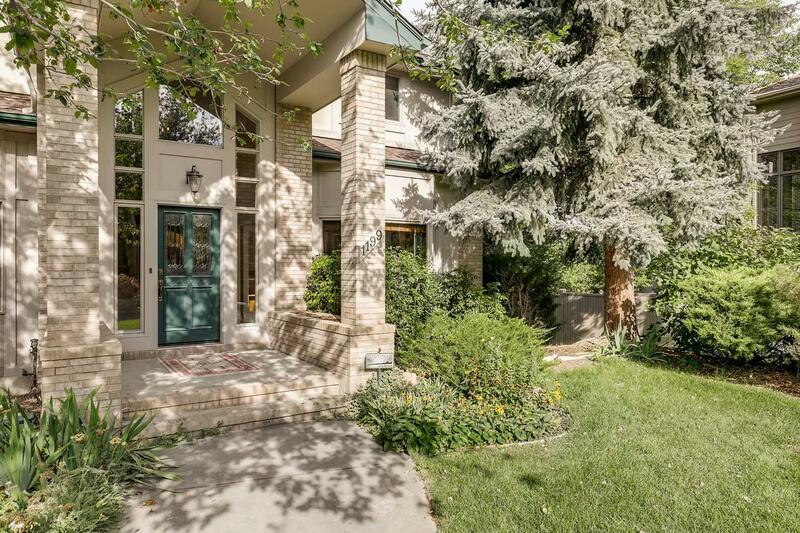 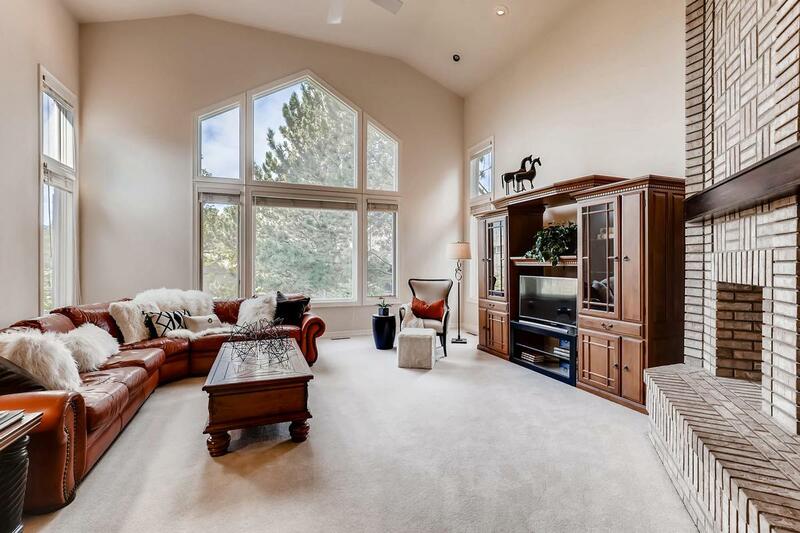 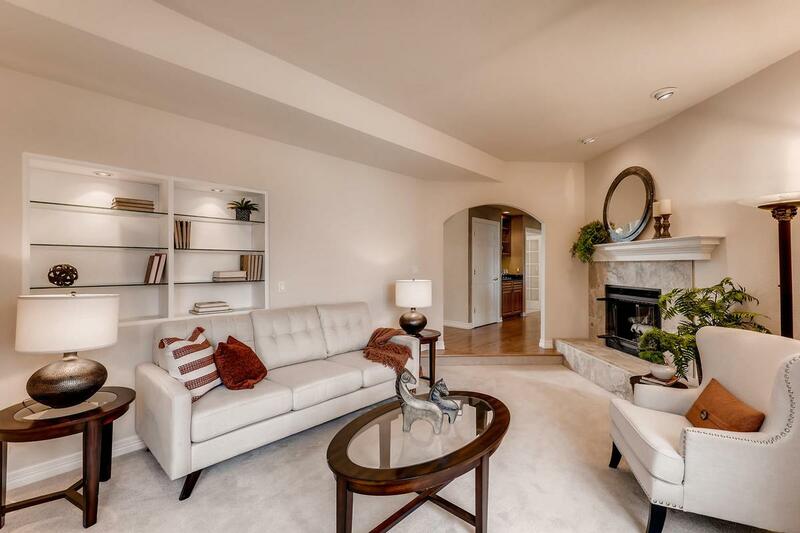 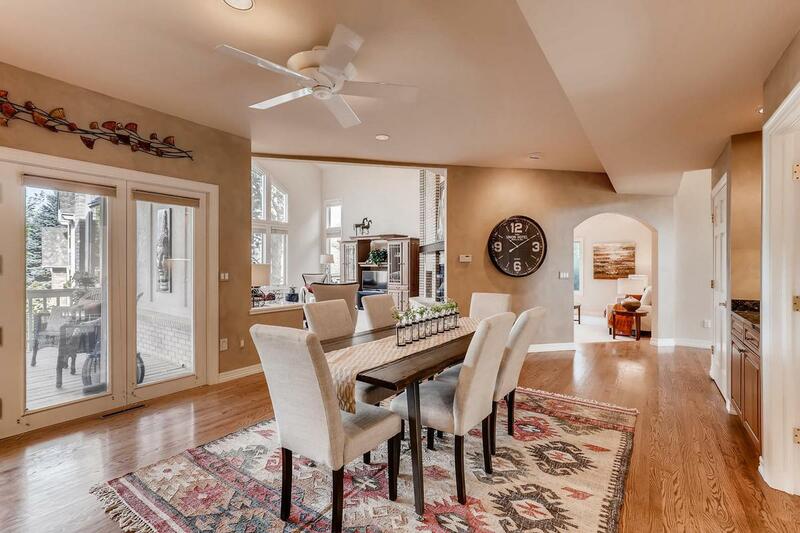 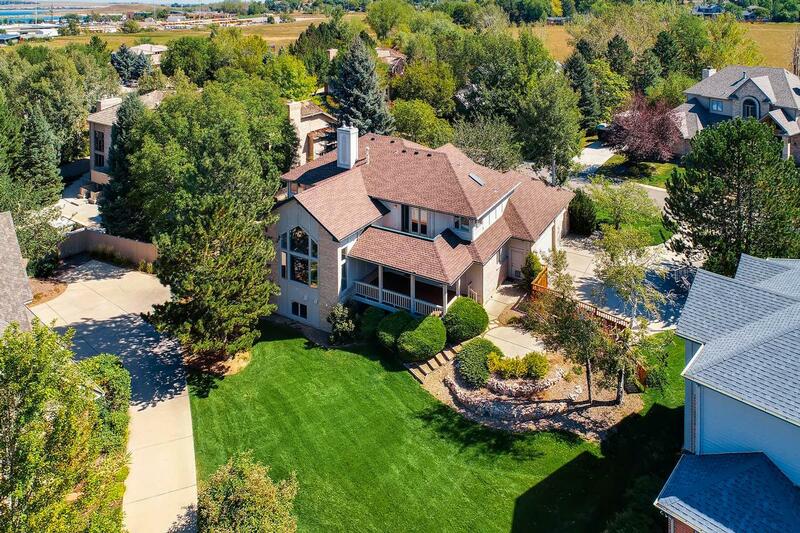 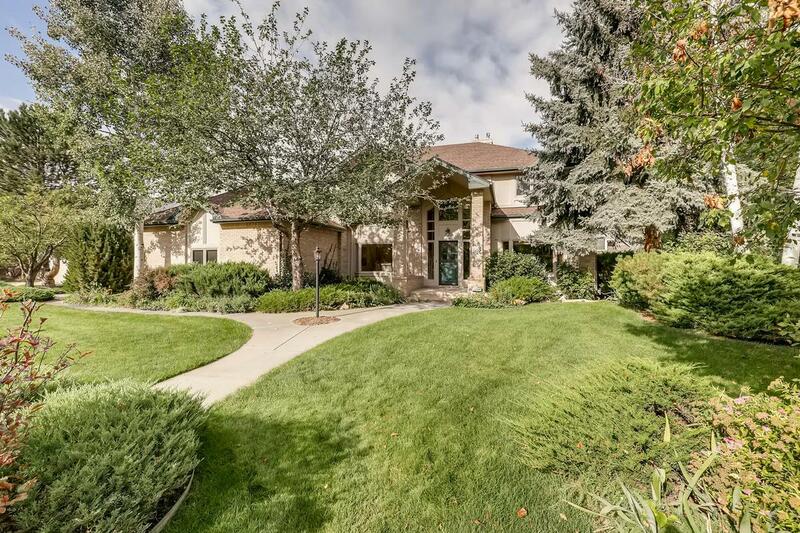 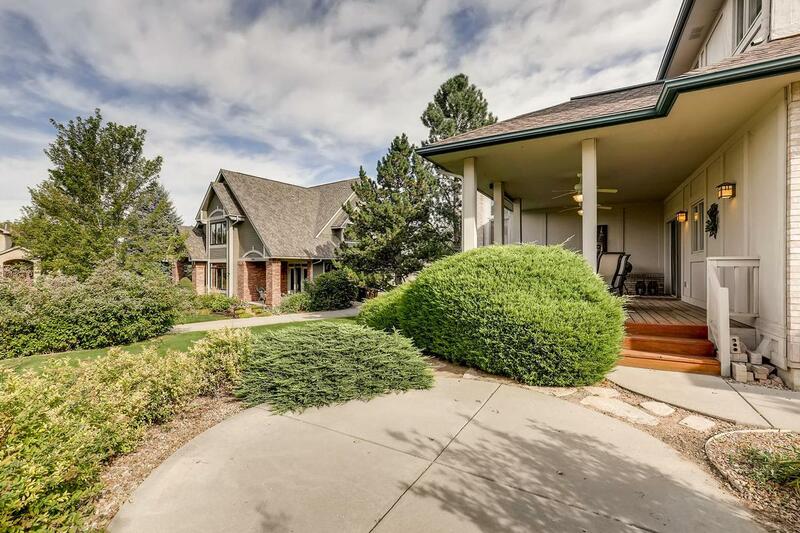 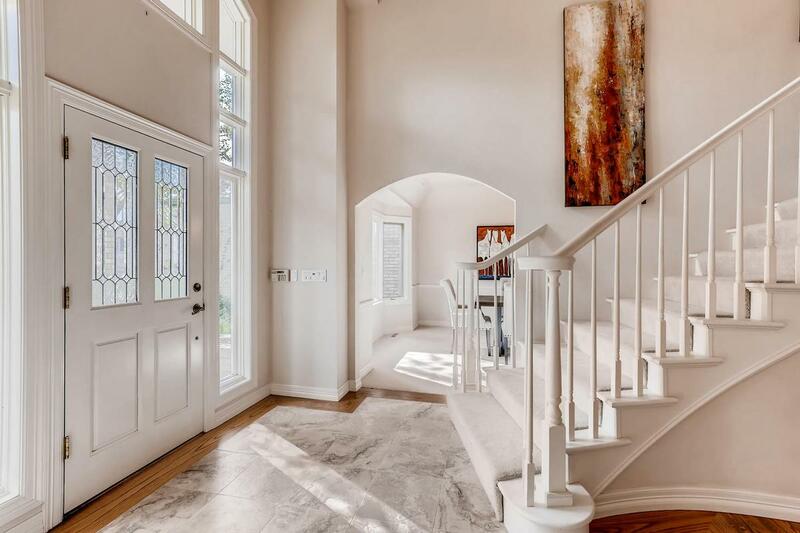 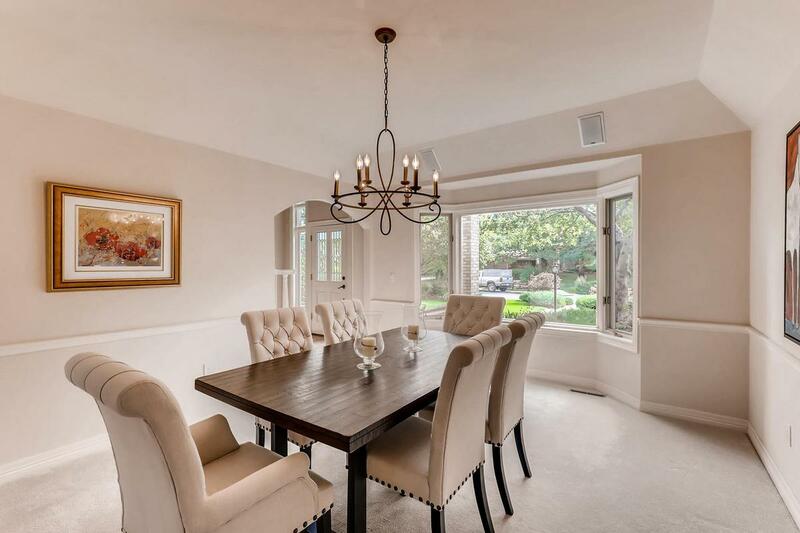 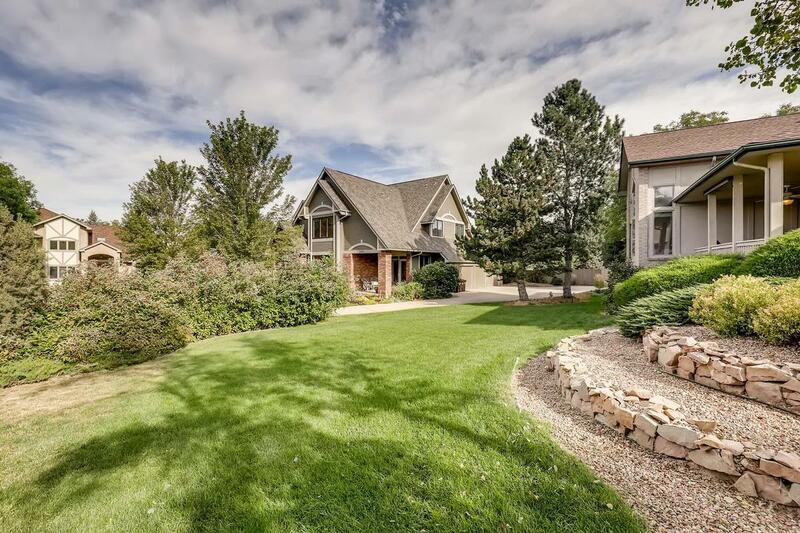 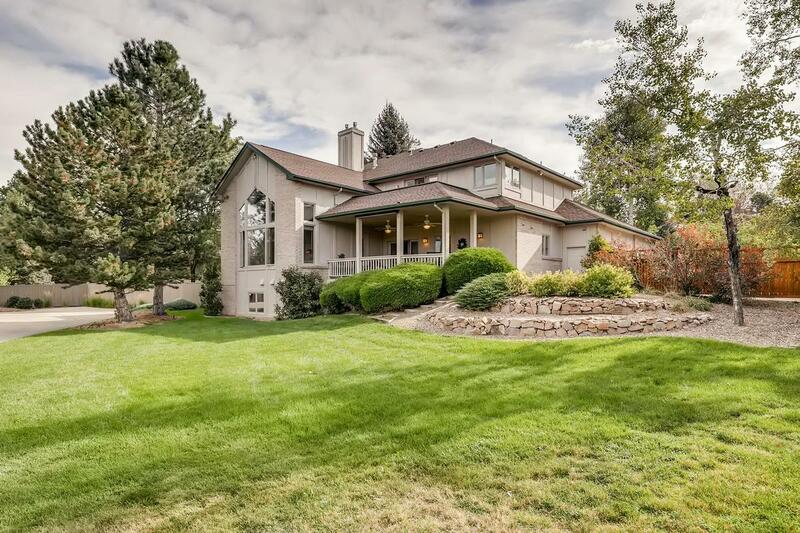 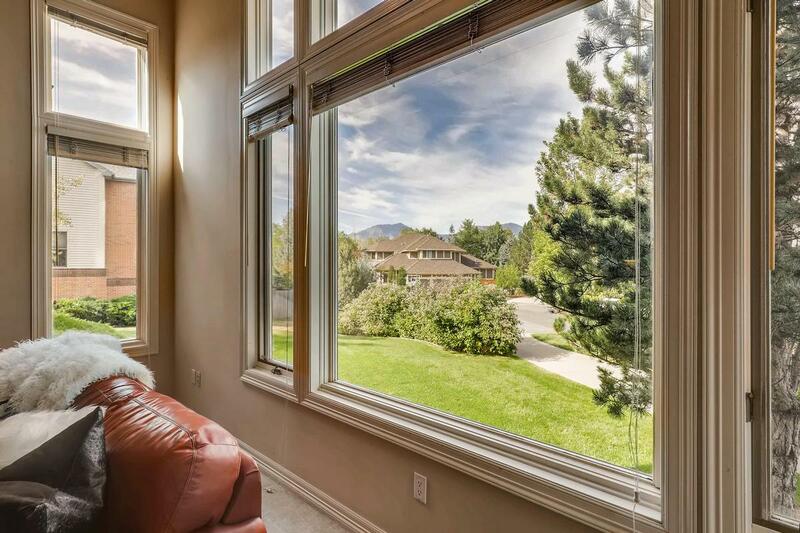 Live the Colorado dream in this comfortable, spacious, light-filled, elegant home. 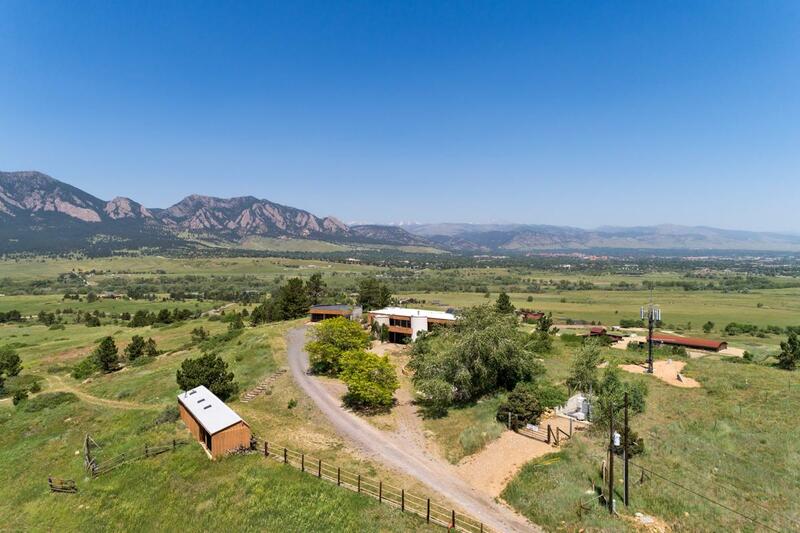 Sweeping Mountain and Back-Range Views! 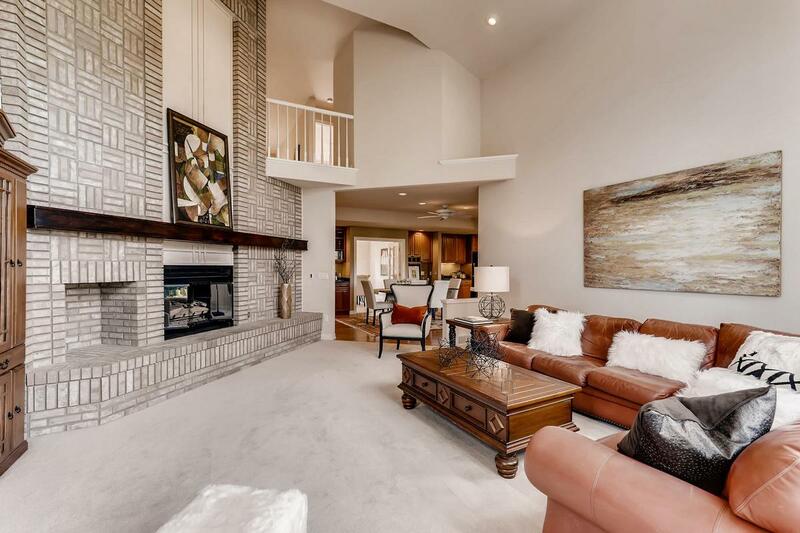 Combining a traditional feel with tasteful updates, you’ll enjoy many versatile living spaces from the open kitchen and great room with cathedral ceilings, to a covered back patio outside kitchen door, a formal dining room, a main floor office, a separate sitting/reading/music/family room, a wonderful upstairs four-bedroom layout with some separation in the master suite, one bedroom has an en-suite bathroom and two bedrooms share a Jack and Jill bathroom, plus a huge garden level rec. 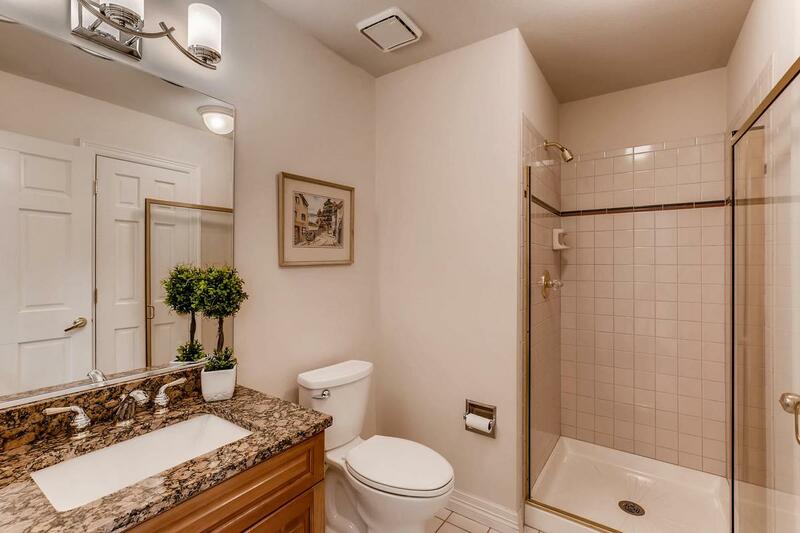 room and separate bedroom/bathroom in the lower level. 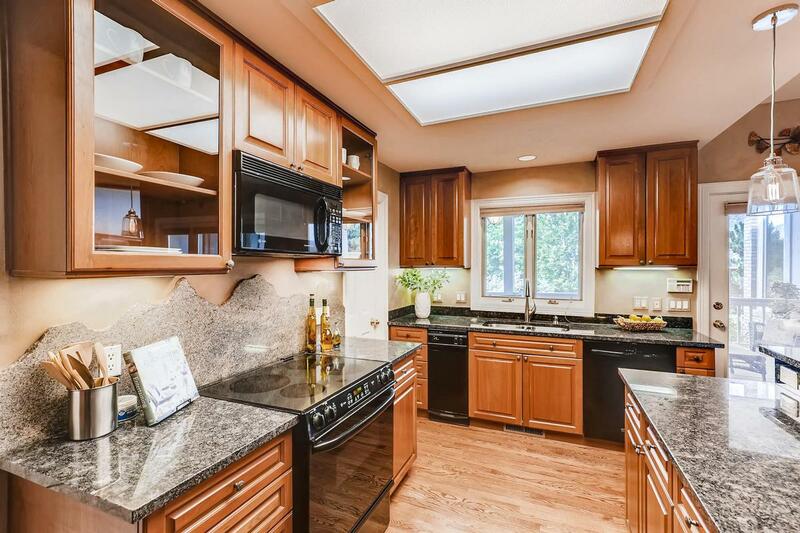 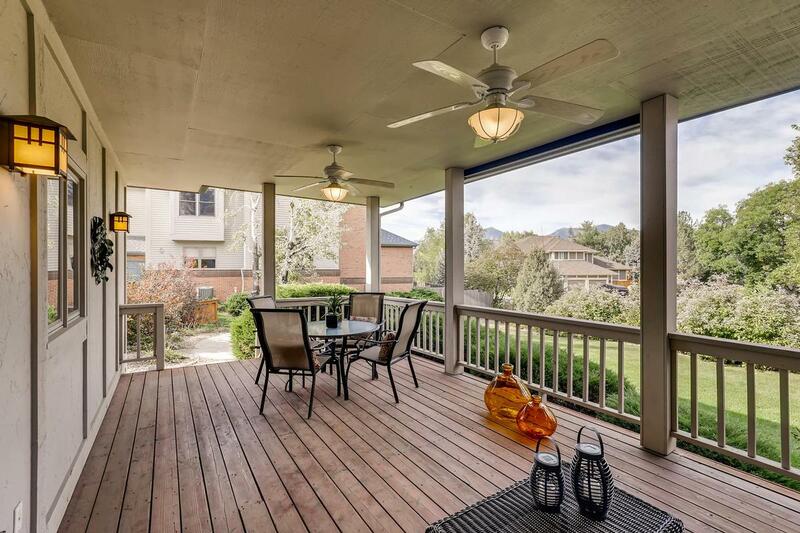 This home is incredibly well maintained, solid, ready to move in and enjoy! 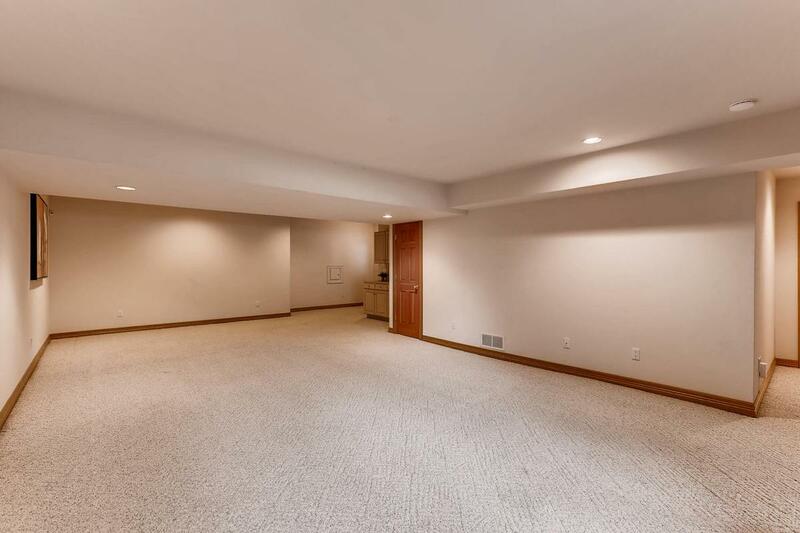 There’s tons of storage from the oversized three-car attached garage to the lower level utility room for all your gear/luggage/etc. 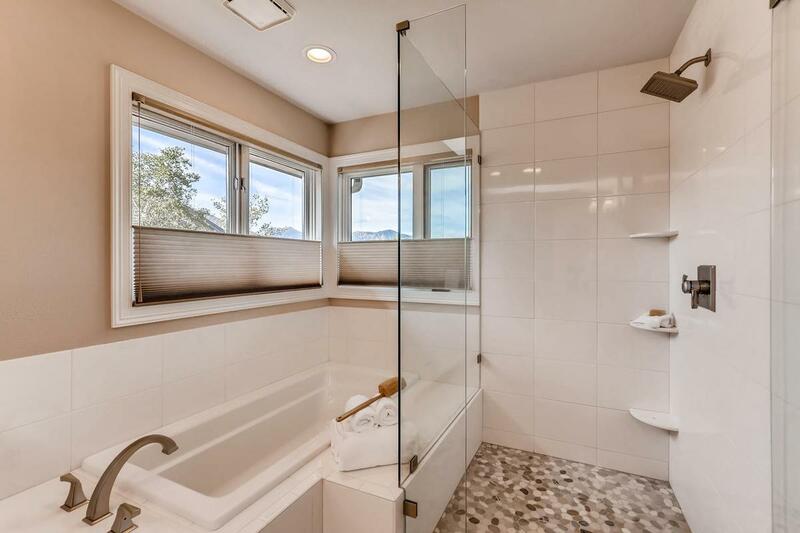 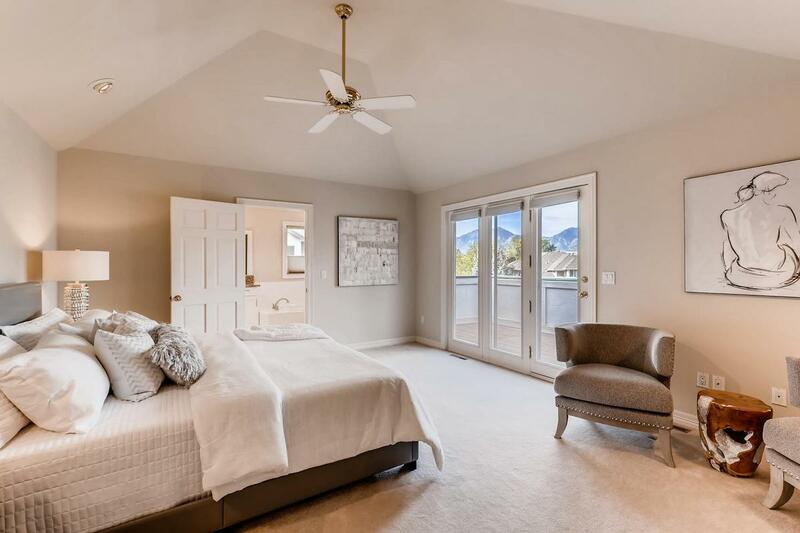 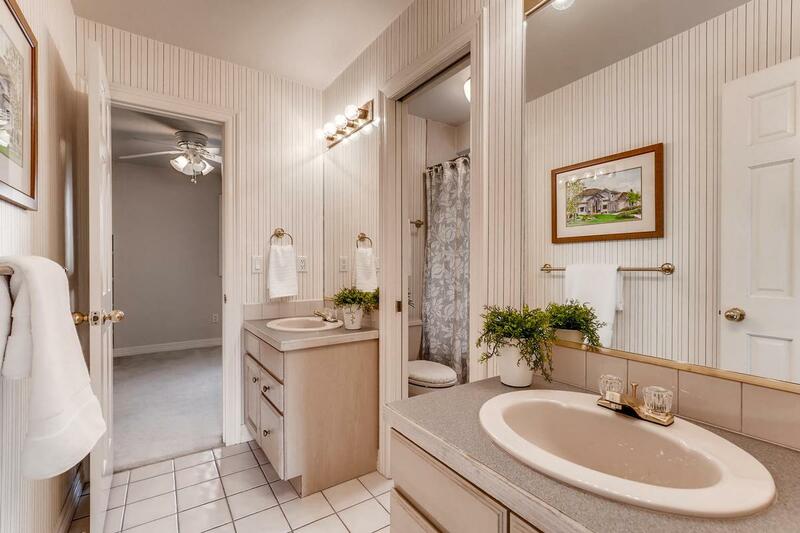 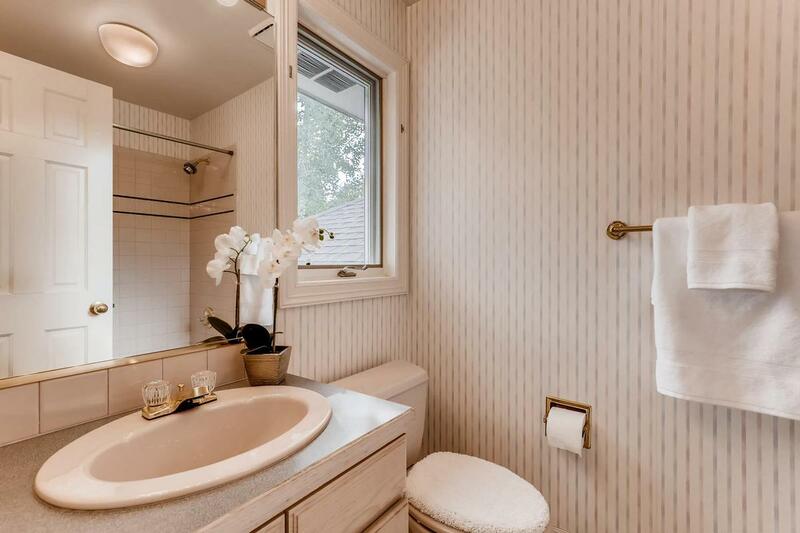 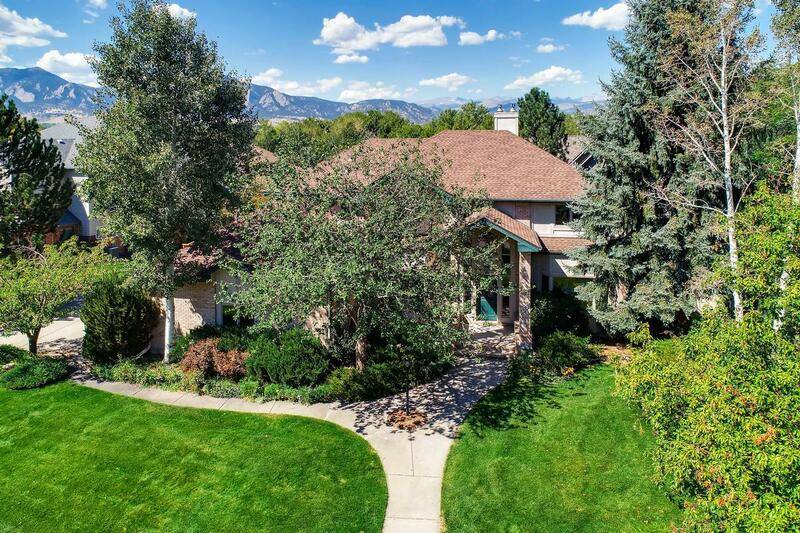 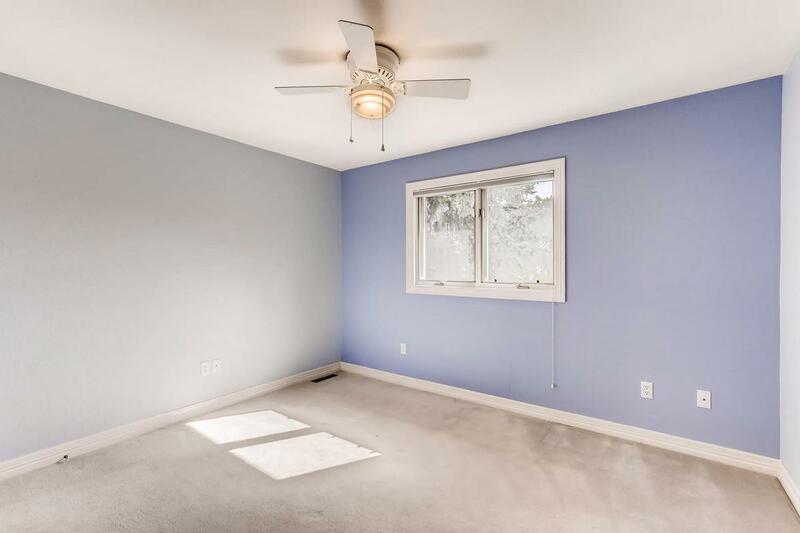 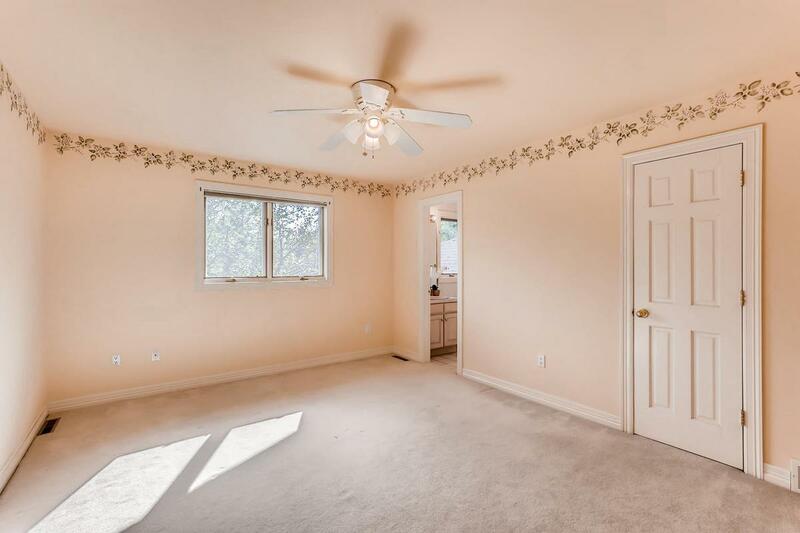 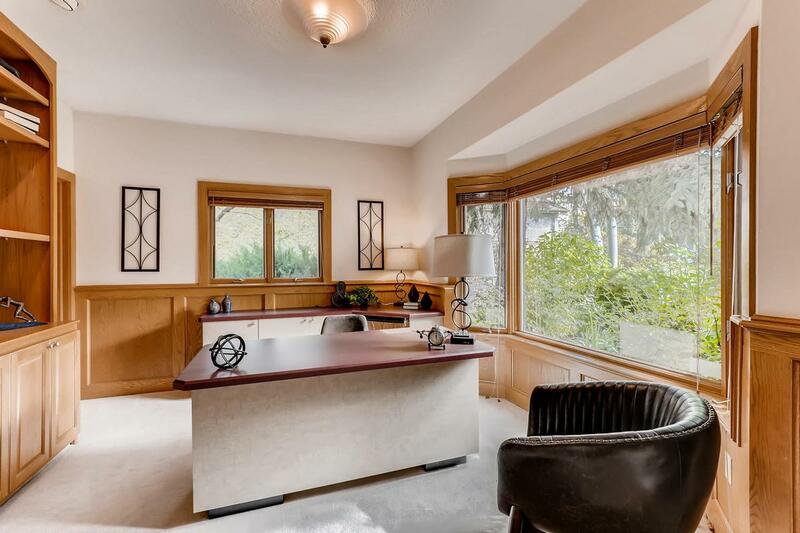 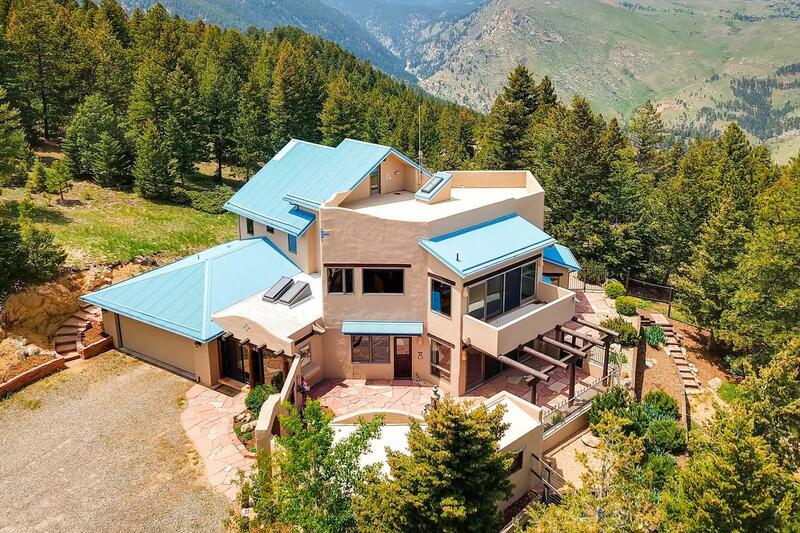 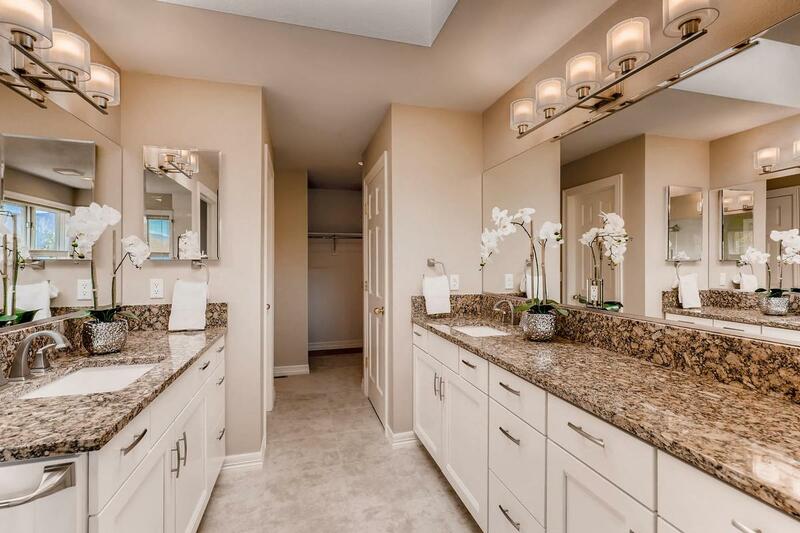 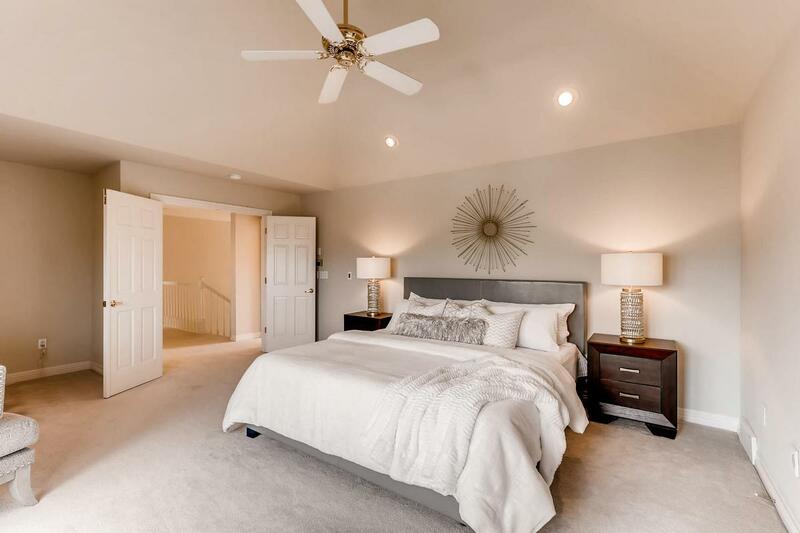 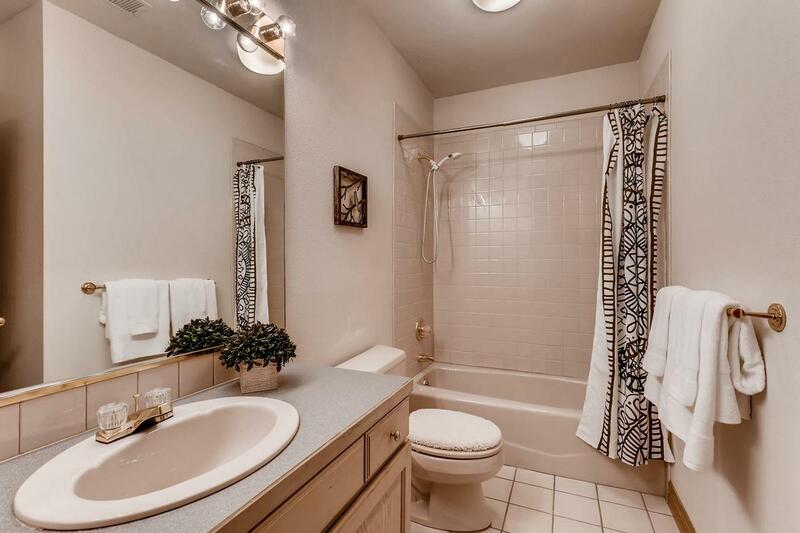 The master bedroom has a gorgeous, high-end newly remodeled bathroom, his/hers walk-in closet, amazing mountain views from the bedroom, bathroom, and the separate upstairs west-facing deck. 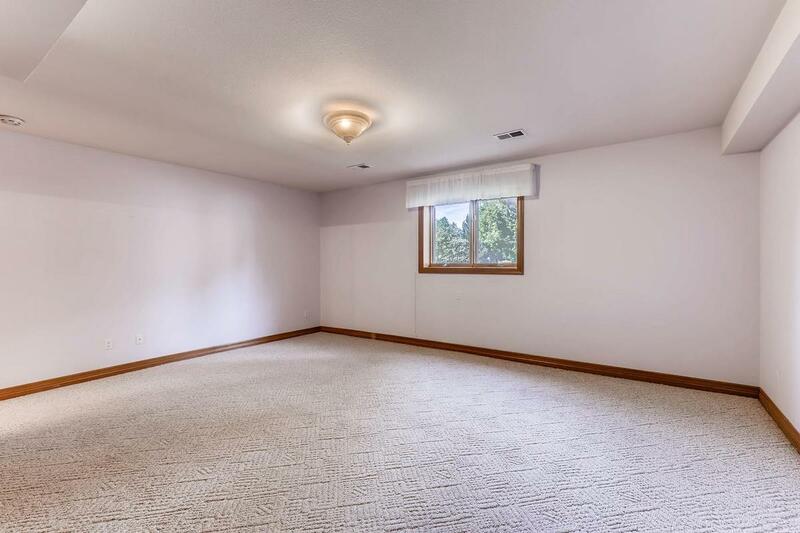 A list of Special Features is available upon request. 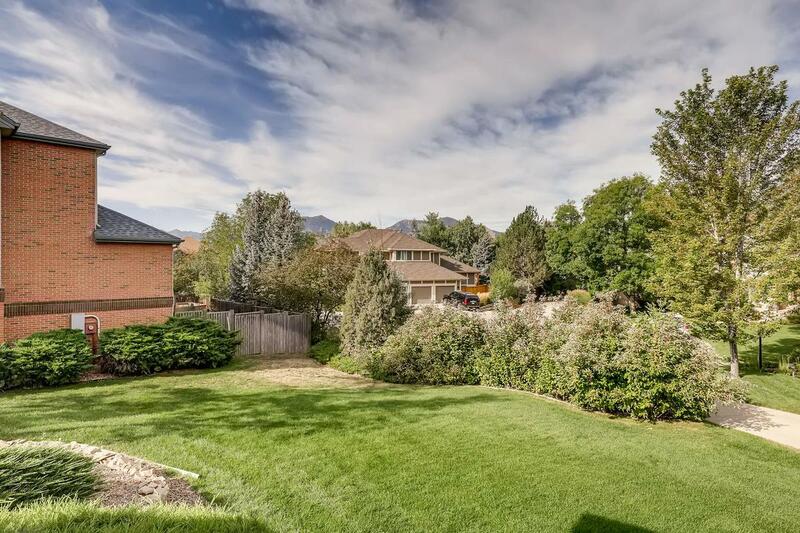 Great curb appeal, the lot is just over 1/3 acre with a good-sized back yard for kids and pets to play! 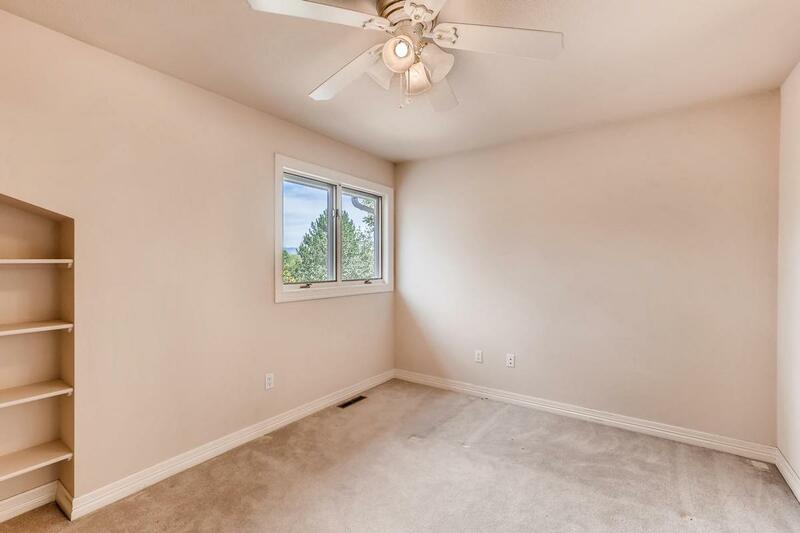 The owners have done the “hard stuff” so you can move in and enjoy: a new roof, new garage doors with Wi-Fi opening, updated lighting, new granite counters in the kitchen; plus walk-in pantry with broom closet, main floor laundry with sink and a laundry chute, central vacuum system, two fireplaces, two furnaces with humidifiers, two air conditioning units, two water heaters, whole house fan. 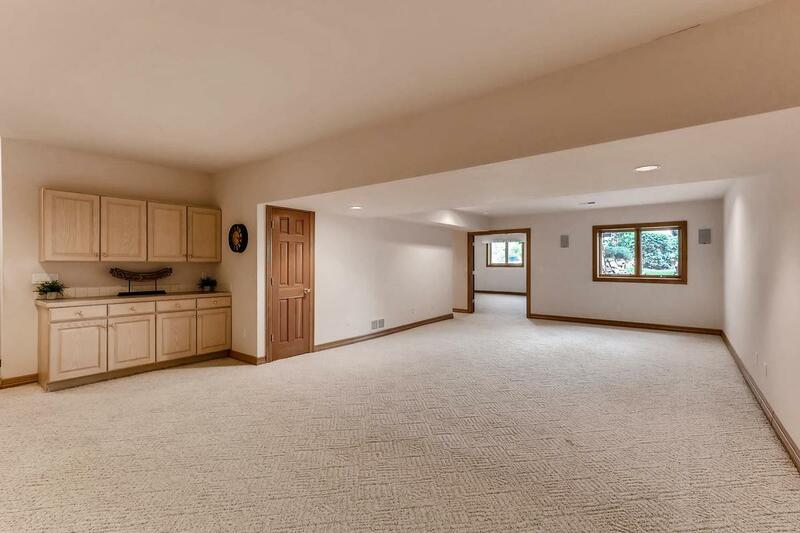 No 2013 flood damage. 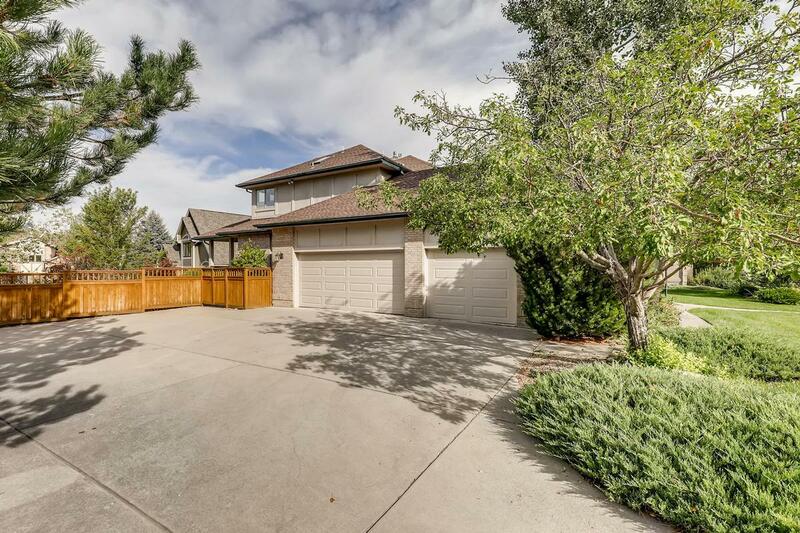 A fantastic neighborhood offering a nearby swimming pool/tennis courts/playground, this is the best of all worlds. 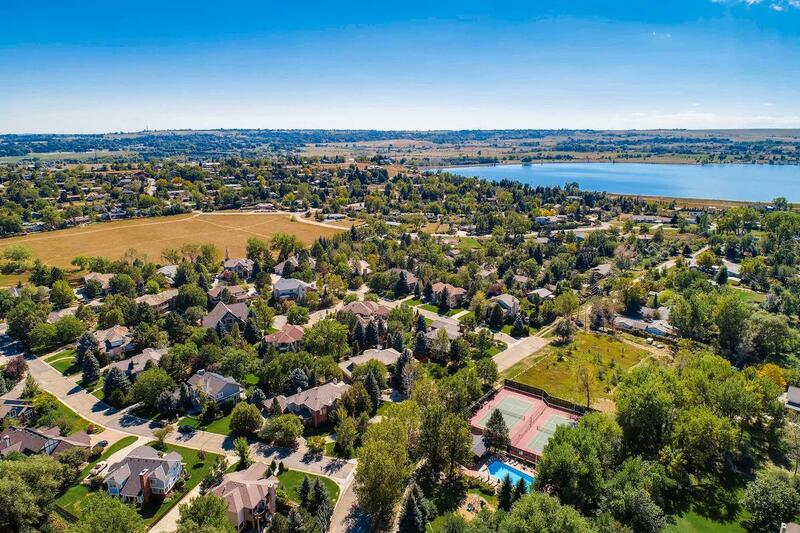 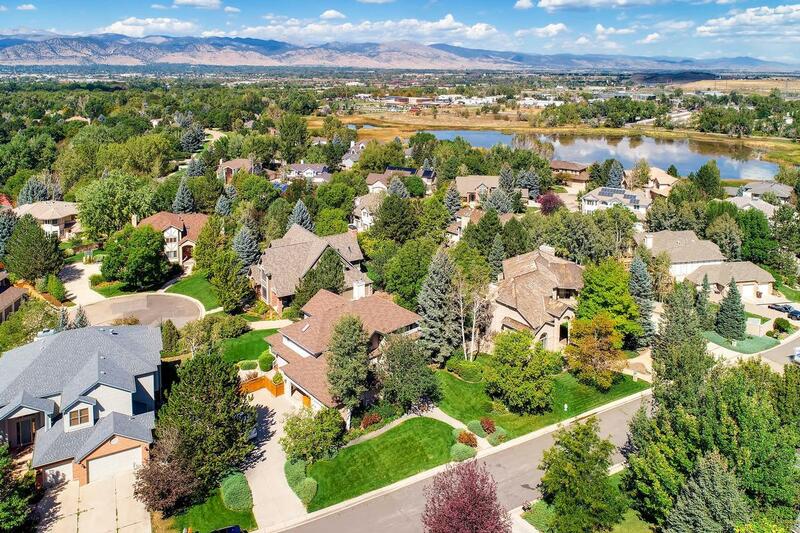 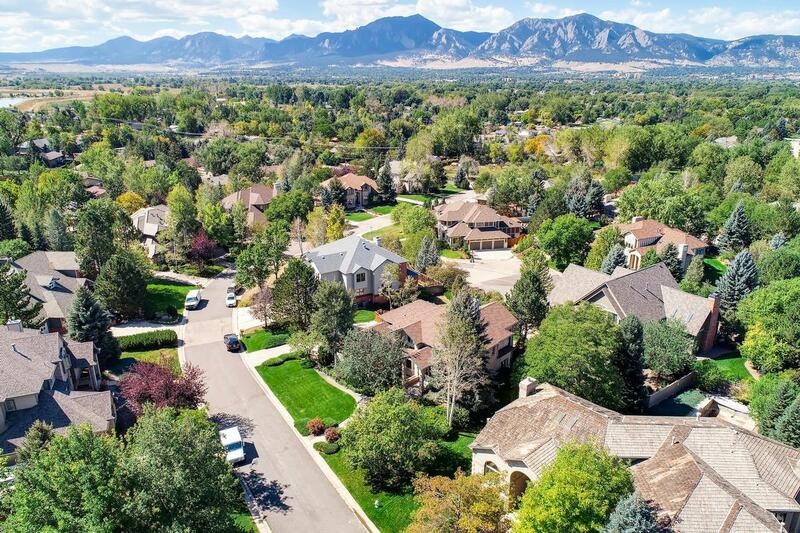 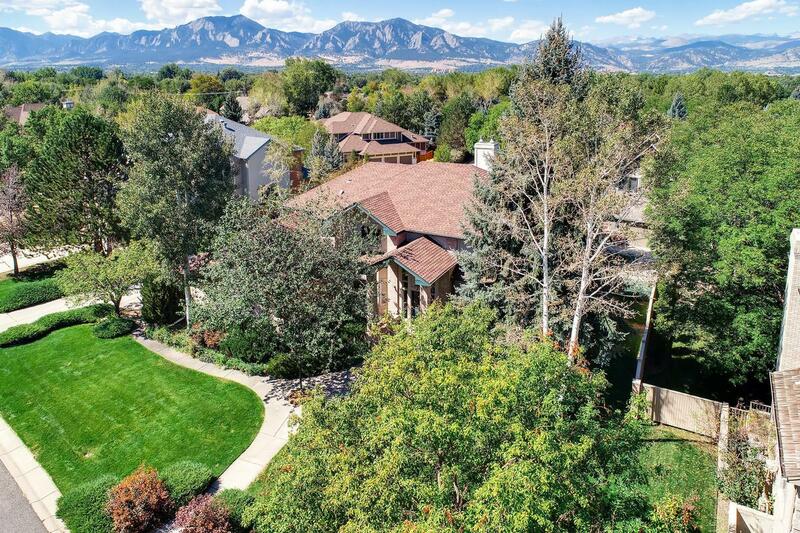 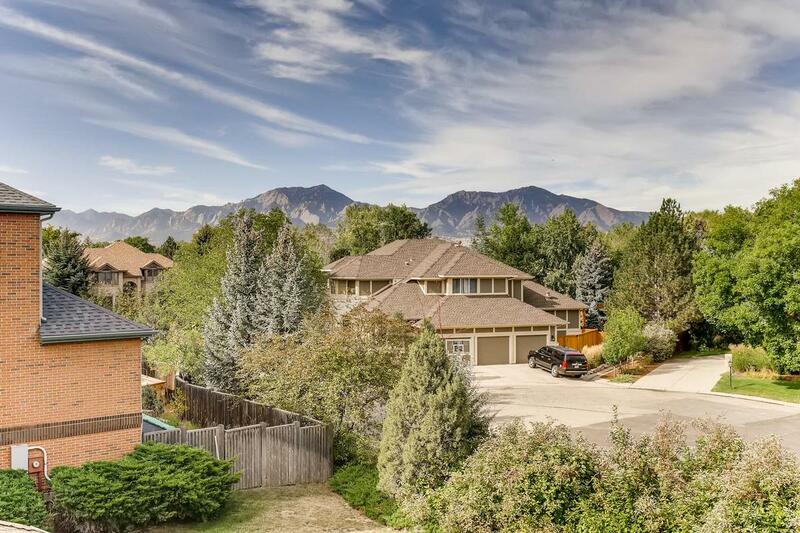 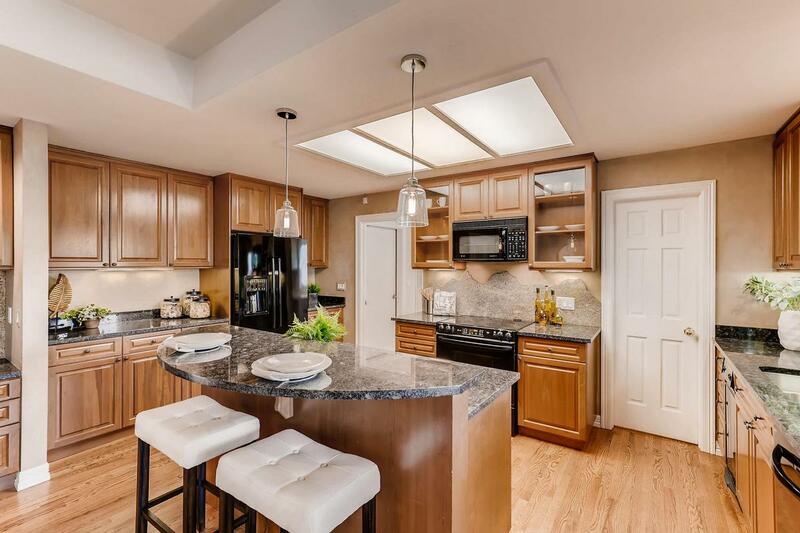 The Reserve is quiet, well-kept, like living in the country though incredibly close to Boulder’s choice amenities, restaurants, and stunning trails. 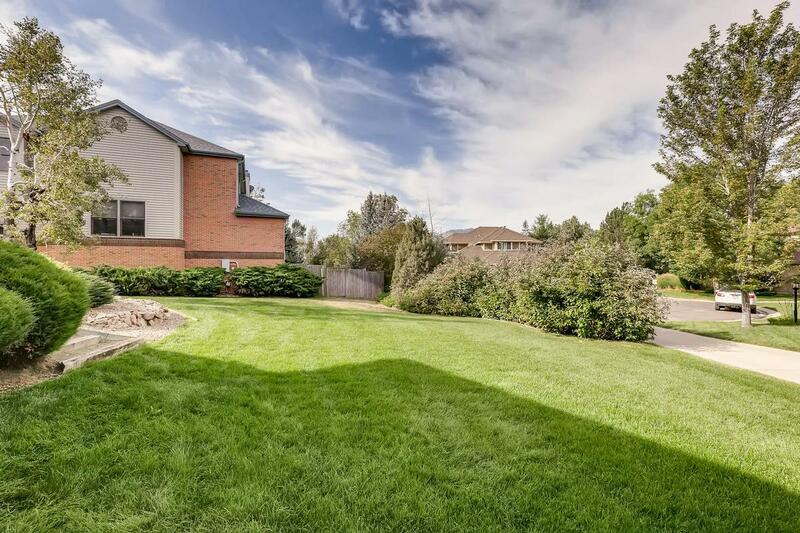 Nearby walking/biking paths are a bonus. 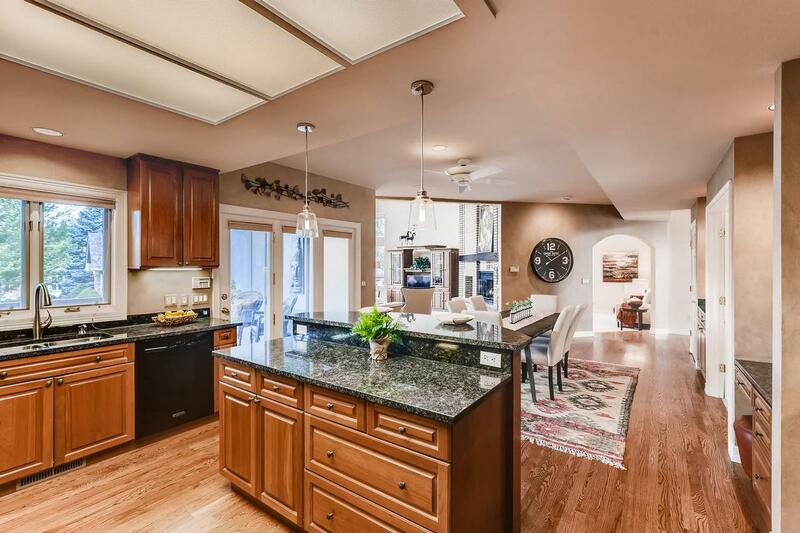 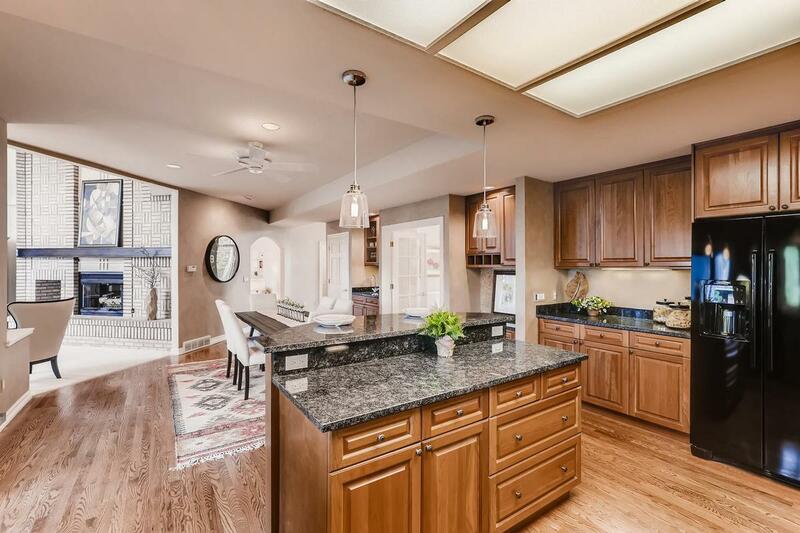 Get ecstatic about… 1199 Pintail Circle!